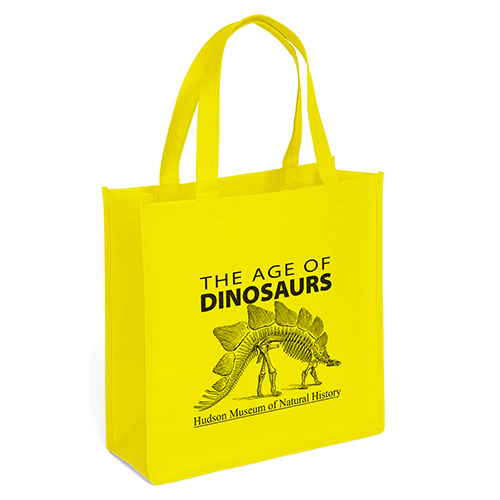 Abe Celebration tote is made from 80 GSM premium non-woven polypropylene. 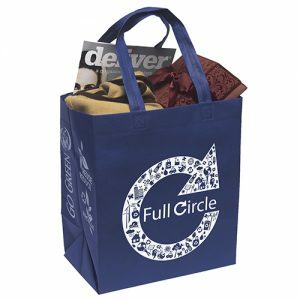 These reusable bags feature stitched seams, side and bottom gussets, and 18″ reinforced sewn handles. 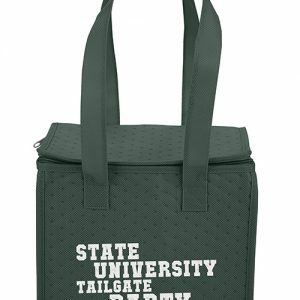 There is an optional plastic bottom insert available. These reusable grocery bags are a great promotional product. Abe Celebration Tote is one of our most popular and highest quality non woven bags that we offer. All Colors in stock and Currently Available! Request a Free Quote For Pricing. Abe Celebration tote is made from 80 GSM premium non-woven polypropylene. These reusable bags feature stitched seams, side and bottom gussets, and 18″ reinforced sewn handles. There is an optional plastic bottom insert available. 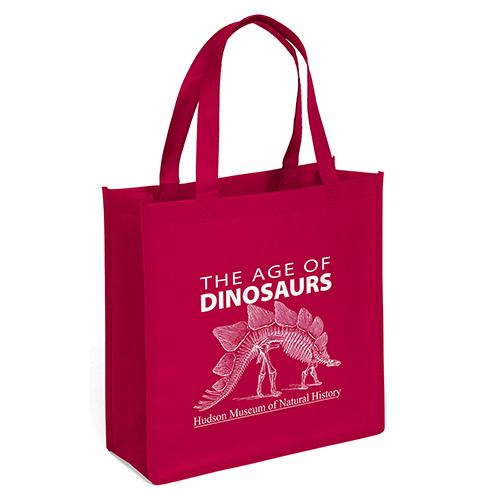 These reusable grocery bags are a great promotional product. Select from other reusable bags and green bags here. 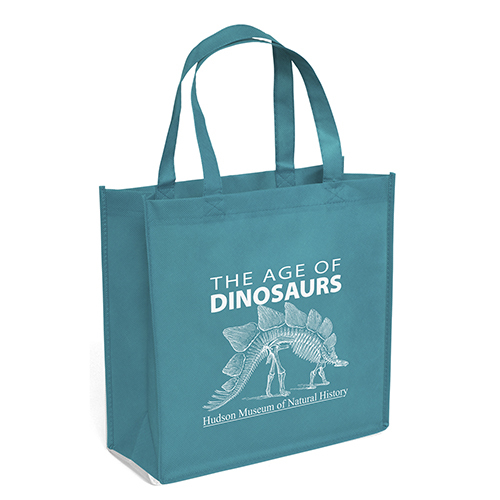 See all of our other great options here. 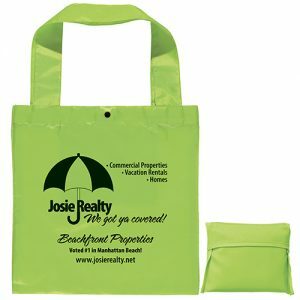 Call us at Bag Promos Direct today! All of our sales representatives and customer service staff brings a strong knowledge of all of our products and benefits that we can offer your company. We are great at building relationships and recognizing needs for your business. At the end of the day we are trying to solve a problem for you and trying to make you as the client think in a way that you haven’t before. Our reps our always out to offer benefits that link to a solution. 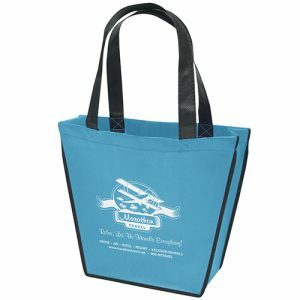 You can call us toll free at 888-565-2235, or email us at sales@bagpromosdirect.com. Our staff is friendly and available to assist.